- An early "what could have been" version of Chrysler's game-changing 1982 Minivan. - An early version of the 1970's Chevrolet Blazer. 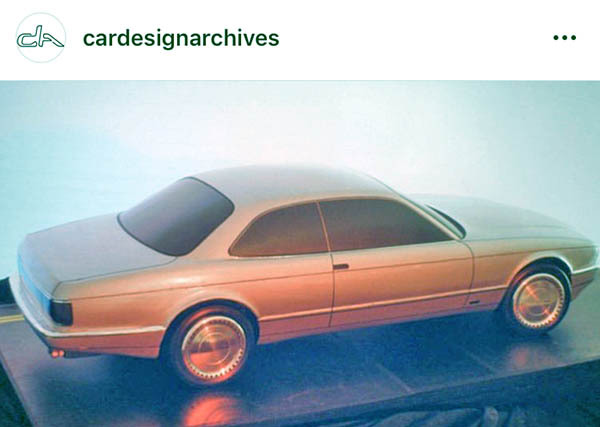 - A 1986 2 door version of the Jaguar XJ40 that never was. - The US in the '70s. Everyone in 70's Europe rode one of those--and didn't care about her missing arm. A carpool in Jr High used an early XJ sedan. It was as low and sleek as a sports car in my memory, but looking at photos of Jags now, it was mostly relative to the monster American cars of the mid 70's. We kids drove my great aunt's two tone '56 Olds Holiday 88, a beautiful boat. The T-115 minivan design was frozen in 1980, meaning no more design changes until the '87 Grand Caravan was in the pipeline back in 1983-85. 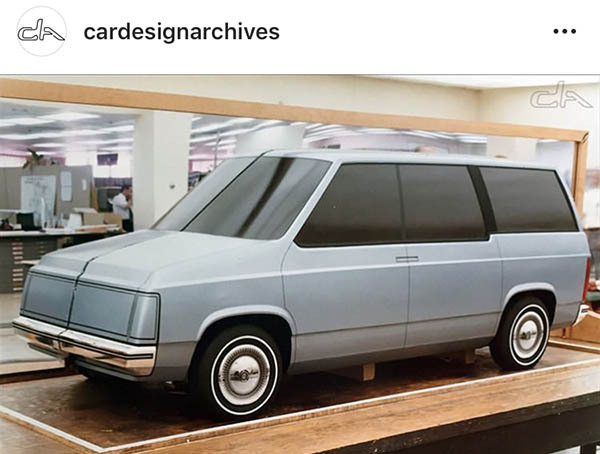 This even being a dual sliding door prototype from 1983, could only be an early quarter clay model for the 1987.5 Grand Caravan when a driver's side passenger was still being considered again. The final design of the T-115 minivan was defined and finalized in 1979-80 after Iacocca secured the bailout. The final shape is too present to be a prototype for the original 1984 model and reminds me way too much of the facelift for 1987. 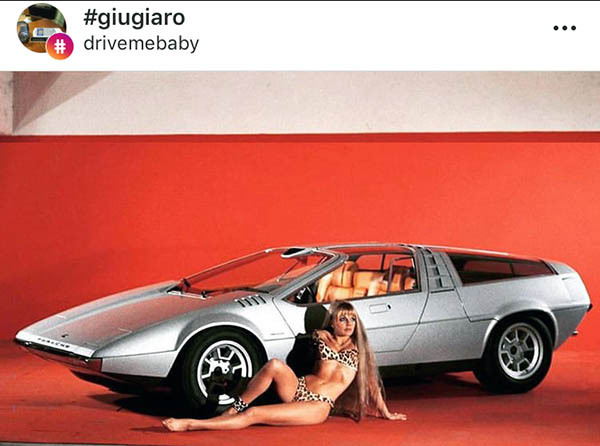 By the year 1987, they were finishing up the more aerodynamic 1991 model year "AS" minivans, later frozen in 1988 and D Pillar curves modified at Iacocca's request last minute in early 1989. On September 23, 1991, they chose a final design on the 1996 "NS" minivans, which were frozen in May 1992. If this isn't a Grand Caravan/Voyager, then it isn't a "prototype" from 1983. 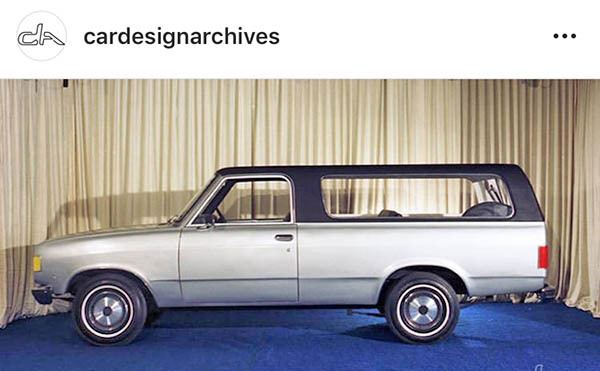 By 1981, Chrysler designers were no longer working on the minivan exterior shape. It was locked in, because assembly began on November 2, 1983 for release in January 1984. You need basic design to be done with to engineer the vehicle for 2-3 years. And even looking at the post, seems that you're wrong in the first place. This isn't "a 1983 prototype". That's inaccurate, as Vince nor Car Design Archives ever made that claim. Vince got the year wrong, but no one gave a date for the prototype. The T-115 minivans were done by October/November 1980, so only engineering and testing the new design happened after 1980. By 1983, they were in final testing, pre-production builds, and volume production from late 1983. Could it actually be another company? I know GM had built a few prototypes based on the X-platform. Looks like a GM too, but from when? By 1983-84, the aero and chromeless look was universally taking shape in design studios worldwide. 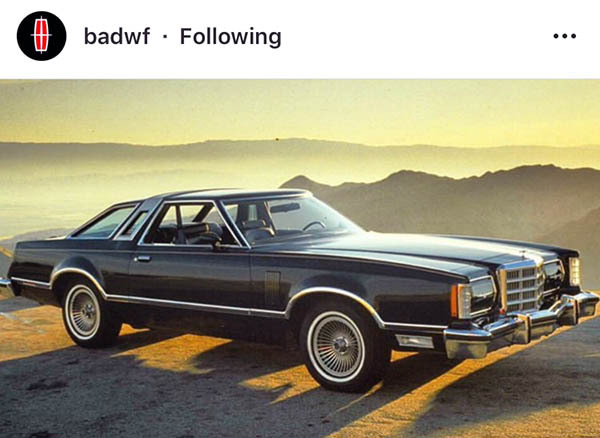 By the mid-1980s (late 80s-early 90s cars), it was full blown in design studios. This looks like a small clay from the late 70s or very early 80s (pre-1982). Definitely Chrysler for sure too, as stated by the source. It could be the box it came in. Dumb & Dumber move: 2019 Mazda CX-5 Diesel! Ford Escape ST coming up?? ?